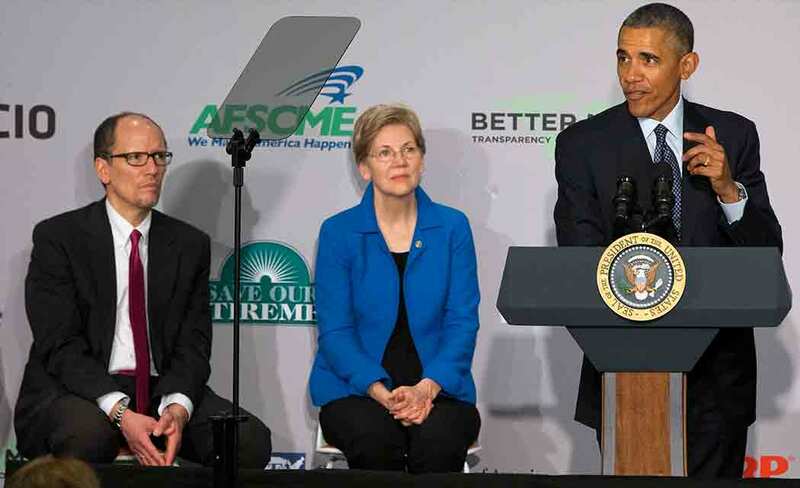 WASHINGTON — The Obama administration is proposing putting brokers under stricter requirements when they handle clients’ retirement accounts, a change that could affect the investment advice received by many Americans. In a long-awaited move, the Labor Department is making the proposal Monday to the White House Budget Office. After an internal review, it likely will be put out for public comment for several months. The change would put brokers _ who sell stocks, bonds, annuities and other investments _ under the stricter requirements for registered financial advisers when they handle clients’ retirement accounts.